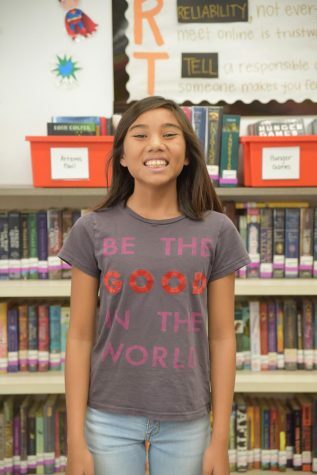 Noelle Chua has been a student at St. Philip the Apostle School for 9 years and is currently a member in Student Council. She likes writing about sports, crafts, and student news. This is her second year on the Falcons Flyer Staff.